Hugs Construction is a full service construction company in the San Fernando Valley and surrounding areas. We provide remodeling, upgrades, professional installations, and maintenance services for residential or commercial projects. Truth be told – we handle it all when it comes to what our customers need. With more than 30 years of customer satisfaction, we provide the highest quality services no matter how small or large your project needs are. Our professionals pride themselves on working creatively alongside our customers to see their plans through to completion. We have a solid reputation of working with our loyal customer base for the long-term. 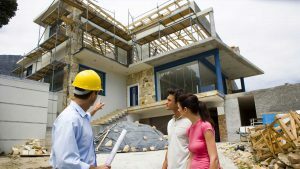 We often return to help our clients with their next construction projects. 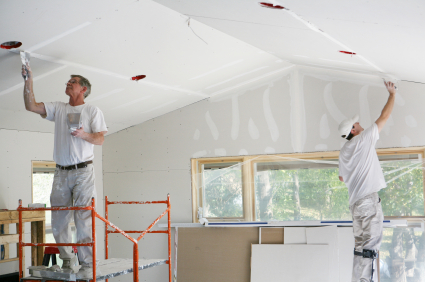 We specialize in acoustical sound proofing. Hugs Construction also can accommodate your acoustical needs by reinforcing your living space for sound quality and sound proofing. 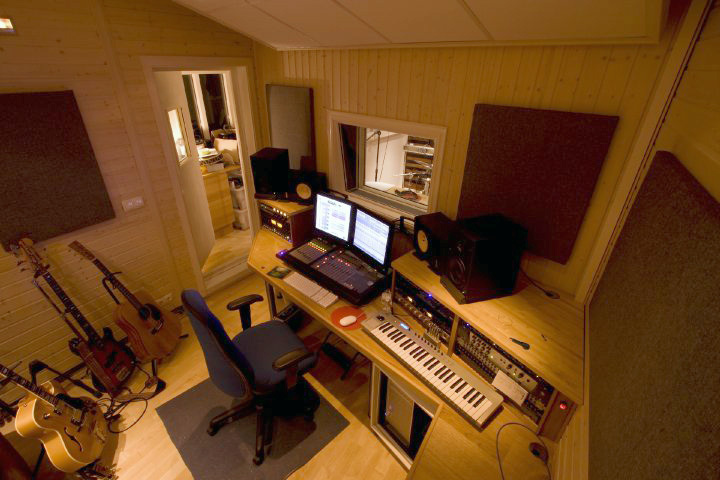 We specialize in creating just the right environment for your home recording studio, your home spa/therapy business, or your other business concepts that require sound treatment. We pride ourselves on the utilization of green products designed to protect the environment and be highly sustainable for the many years you will enjoy your home or business space. Using long-lasting composite materials and natural, earth-friendly products, you are assured your project is environmentally conscious and safe for your family. What we install today, your great grandchildren will still be enjoying when their hair turns grey. “What we install today, your great grandchildren will still be enjoying when their hair turns grey”. Contact Hugs Construction company in the San Fernando Valley today at (310) 486-7465. We always welcome new customers and new projects. Whether you’ve been contemplating an interior or exterior home makeover, we will work with you throughout the process to give you exactly what you are looking for from the front door and beyond. Let us know how we can help you realize your vision today. HUGS Construction is a fully insured, residential and commercial construction service provider in the San Fernando Valley and surrounding areas. License #676959. We are located in the San Fernando Valley today. We always welcome new customers and new projects. Whether you’ve been contemplating an interior or exterior home makeover, we will work with you throughout the process to give you exactly what you are looking for from the front door and beyond. Let us know how we can help you realize your vision today.